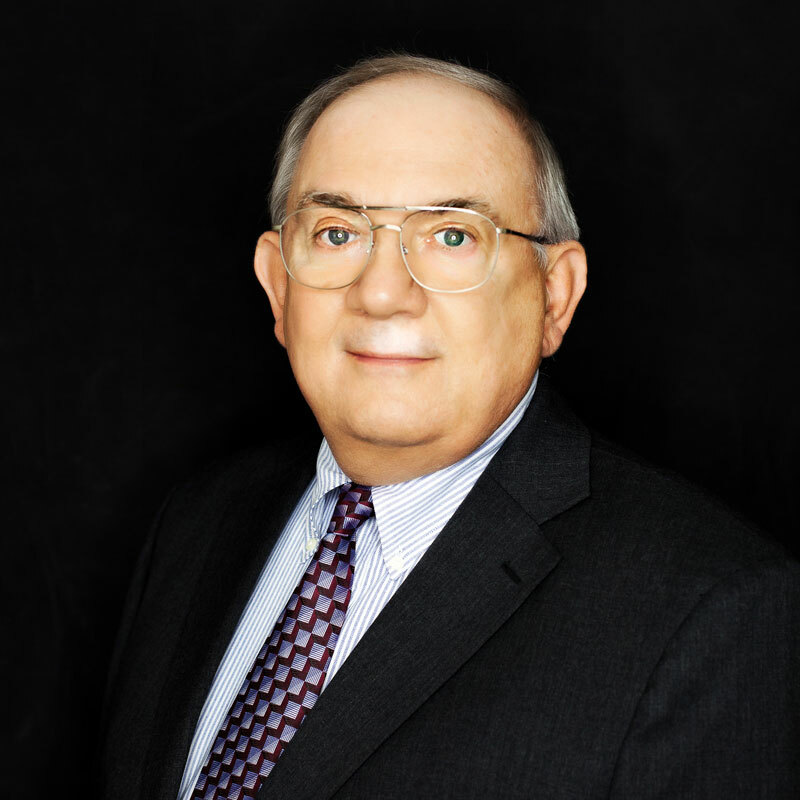 David McNally is the President of McNally Financial Services Corporation and has nearly 40 years of experience, primarily in the South Texas investment community. He has been employed with national and regional broker dealers as both a producer and manager and has extensive experience as a financial representative working in financial institutions. 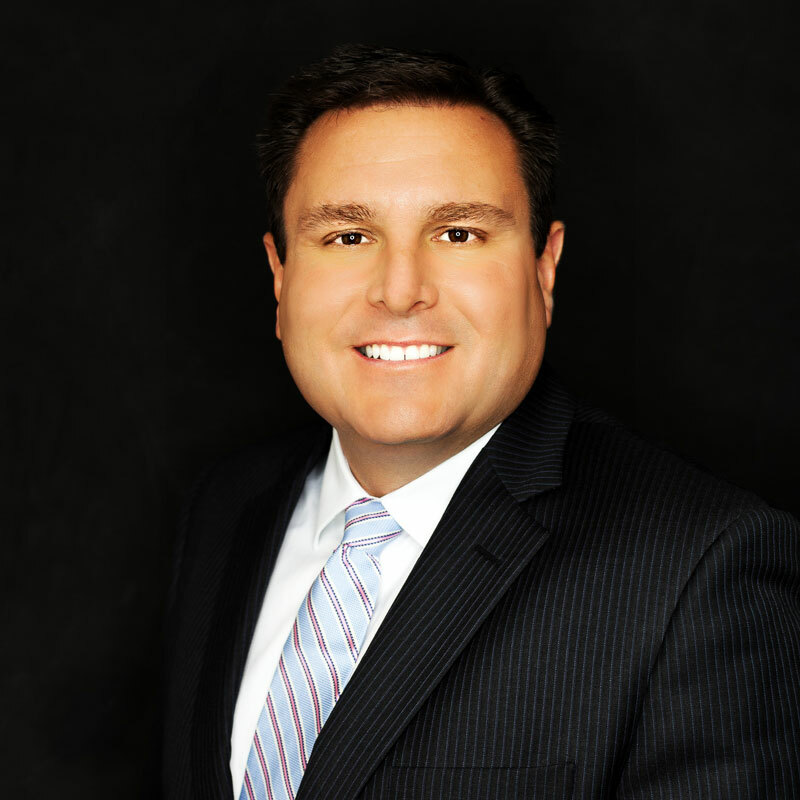 Prior to leading McNally Financial, David managed the operations of a bank-based broker dealer. He is currently licensed as a General Securities Principal, Series 24; an Introducing Broker Financial & Operations Principal, Series 28; a General Securities Sales Supervisor, Series 8; a Municipal Securities Principal, Series 53; a Registered Options Principal, Series 4; a General Securities Representative, Series 7; an Investment Advisor, Series 65; and a Uniform Securities Agent, Series 63. He is also as an Arbitrator for the FINRA Regulation, Inc., Board of Arbitrators and just completed an elected two-year term serving as a Small Firm Representative on the District Committee for FINRA District 6. Dave is a Certified Financial Planner® and a General Lines Agent registered with the Texas Department of Insurance for Life, Accident, Health and HMO insurance. He is currently a member of the Financial Planning Association. Barrett Schultz oversees all FINRA-registered and non-registered branches for McNally and its representatives and specializes in the compliance and operations of broker dealers and registered investment advisors. He works to ensure compliance with all applicable SEC, FINRA and state securities boards’ rules and regulations. 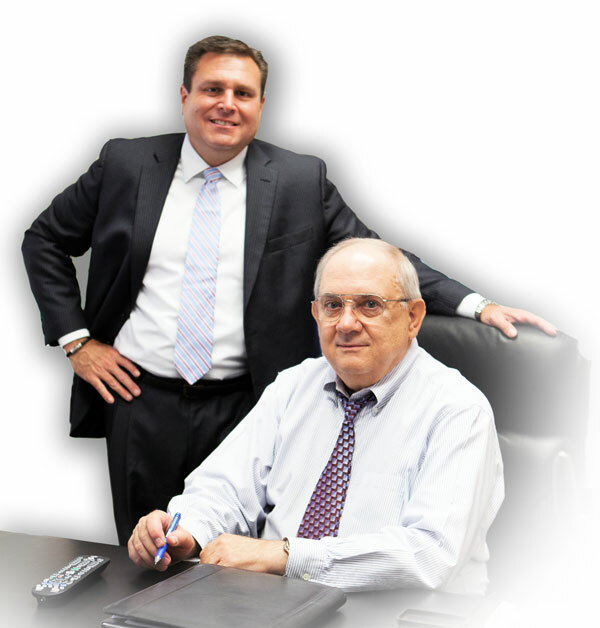 With nearly two decades of experience in the financial services industry, Barrett has a depth of knowledge gained from working with the vast majority of the investment products and services in the market. This experience is bolstered by active participation in local FINRA meetings, pursuit of professional development and continuing education, and close engagement with the San Antonio Compliance Community. Barrett is currently licensed as a General Securities Principal, Series 24; a General Securities Representative, Series 7; a Limited-Investment Securities Representative, Series 6; and a Uniform Securities Agent, Series 63. Lynn Downing helps keep the McNally trains running on time. A former educator, Lynn has the ability to create order from confusion and make sure things are running smoothly from an operational perspective. 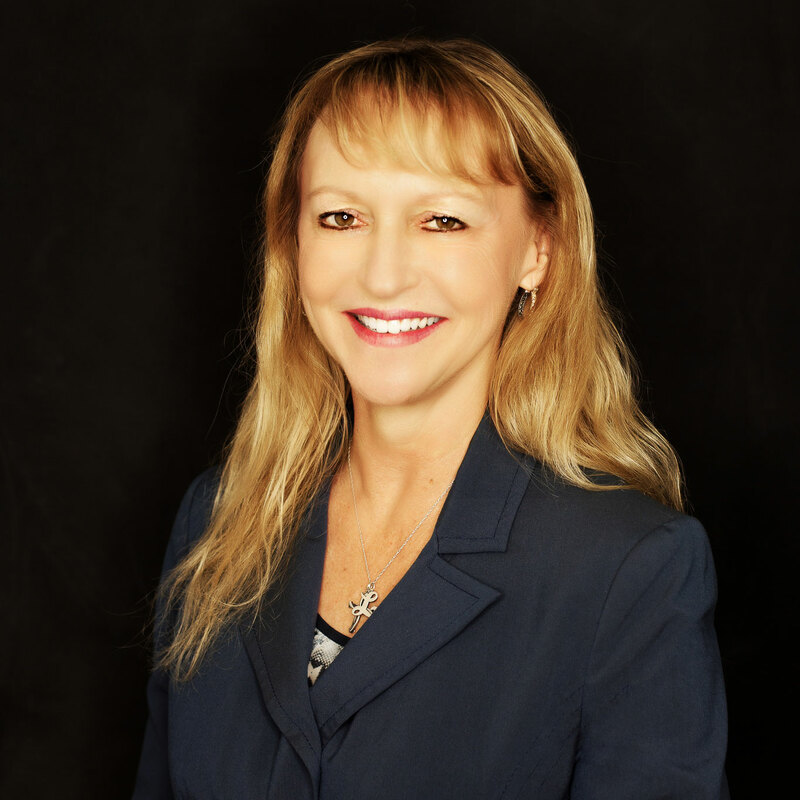 She works closely with the principals of the firm to ensure McNally representatives have the resources and information they need to successfully serve their clients.